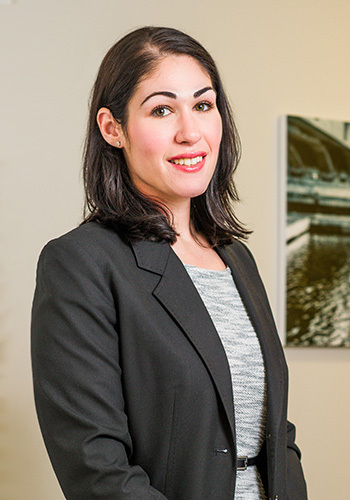 Rachel provides a broad range of accounting and financial services to JDJ clients, including investment administration, detailed net worth reporting and analysis of expenses, investment account reconciliation, budgeting and cash flow planning, payroll administration, and tax planning coordination. She possesses an outstanding work ethic and is dedicated to ensuring a high level of service for her clients. Rachel brings several years of family office experience to her role as an Associate at JDJ. In her position as a client service associate at Daintree Advisors, she prepared financial statements, created budgets, and managed cash flow planning on behalf of clients. She advised clients on estate planning tools such as ILITs and QTIPs, and facilitated charitable and exemption gifting. Previously, Rachel was a senior accountant at a single family office. In this role, she handled the preparation of individual, trust, and entity tax returns while also processing transactional accounting and financial statement preparation for the firm’s month-, quarter-, and year-end close. She forecasted and managed cash flow for the corporate entities, and maintained and analyzed the firm’s general ledger accounts. Rachel also worked as a tax associate at a public accounting firm, where she analyzed client budgets and spending and prepared personal and business tax returns. In addition, Rachel performed audit engagements for small businesses in her role as a tax associate at Caturano and Company (now RSM). Rachel earned a Bachelor of Science in Business Administration with a concentration in Accounting from Boston University. Rachel is currently pursuing coursework to become a Certified Financial Planner® professional.